Photoshop is probably the root for editing images and videos. It is professionally used for designing purpose, still, for creating an animated gif it works simply best. Launch Photoshop > Go to File > Import > Video frames to layers. 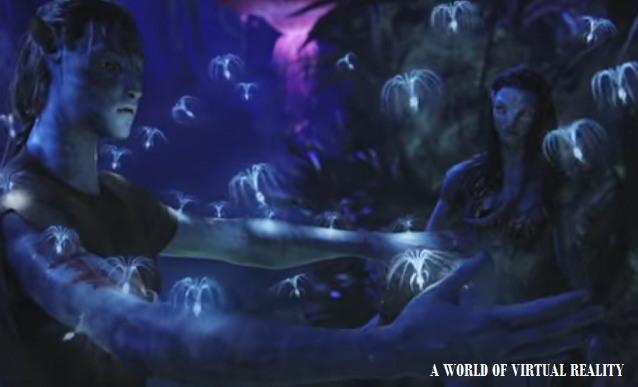 Now go to Windows > Animation and it will show the frames created from a video. You can edit frames, crop window; adjust delay and other parameters easily. Use the rectangular marquee tool to reframe the area you wish. Now go to File > Save for web & device > select GIF from a list and click Save. Prerequisite: You need to install Apple's QuickTime to enable this in Photoshop. Online apps such as gifmaker.me/, imgiflip.com, makeagif.com, picasion.com, gimp.org are available to create GIFs but a major disadvantage of many of them is they put their link hovering on gif file to advertise their brand. Still few of them are completely free and worth using. 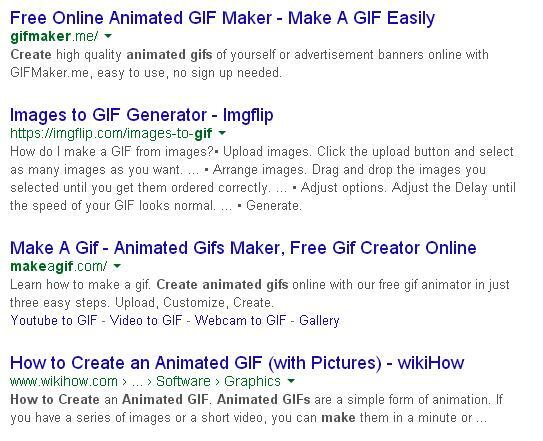 If you Google "free online gif maker", you will get plenty of results working. Programs such as Video converter tool works great if you wish to do it on your computer and not online. Much precisely you can edit window dimensions, frames delay and better quality with a program. If you have big file size to convert into gifs this program will work simply perfect. If you have series of images created which looks simple but will animate fantastic like below sample, again Photoshop will make it for you easily. Open Photoshop > Click File > Scripts > click "Load Files Into Stack". Select Browse and select files to create GIF. If you do not have series of images already created, you can still create them into Photoshop using new layer method. Probably this is an accurate way so that window dimensions and another parameter of images stay intact. 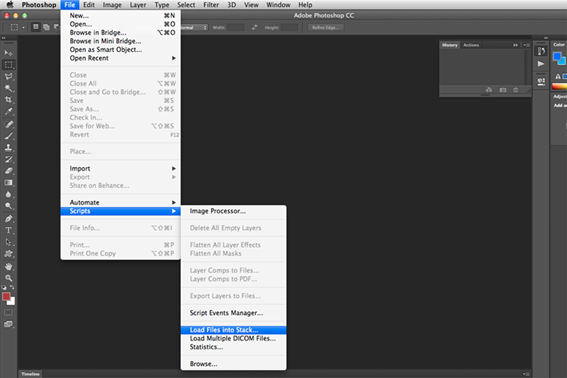 Once selected image layers are opened you can edit them, put into correct sequence. Select ‘Window’ from the top menu and select 'timeline'. In timeline window click 'Create Frame Animation'. You can preview your work and save it for web applications. Go to File > Save for Web. In Save for the Web window, you need to choose options such as to keep GIF file size and quality proper.